Greenock is a peaceful village nestled high in the western Barossa Valley that's full of hidden treasures for you to discover. From winemakers, brewers, distillers, chefs, artisans and entertainers the Greenock community is bringing together their local talent to showcase the neighbourhood and you're invited. 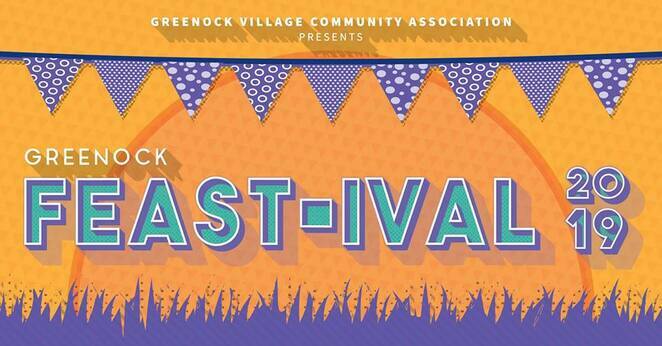 Bring your picnic rug or chairs to spend the afternoon at Greenock just kicking back and enjoying local fare and music. Browse the market while kids are entertained with games and craft. Some feast-ival highlights will include henna tattoos by Henna by Lisa, Kampung Kitchen will bring the Malaysian street eats and there'll be sweet treats and stroopwafels by TaCHs. 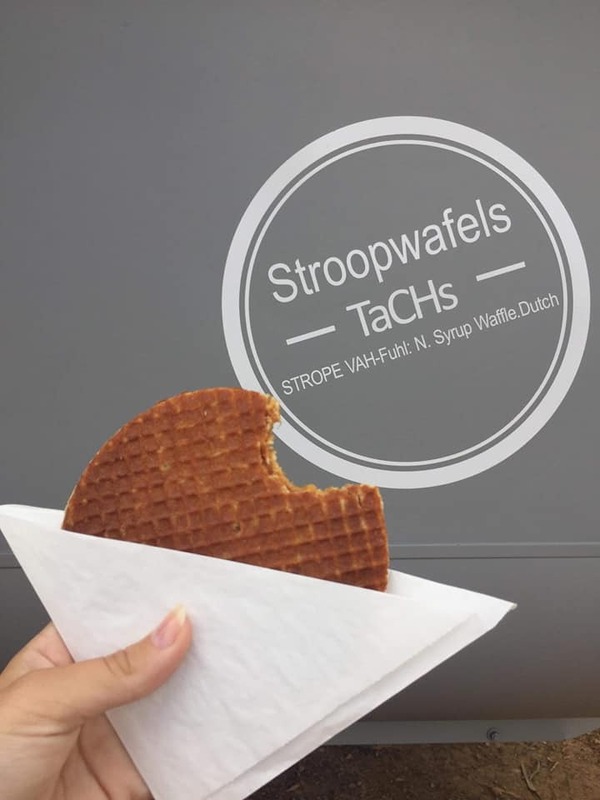 What's a stroopwafel? It's a cookie made from two thin layers of crispy waffle with caramel-like gooey treacle filling in the middle. Come try one at the feast-ival! Entry cost is just a gold coin donation. 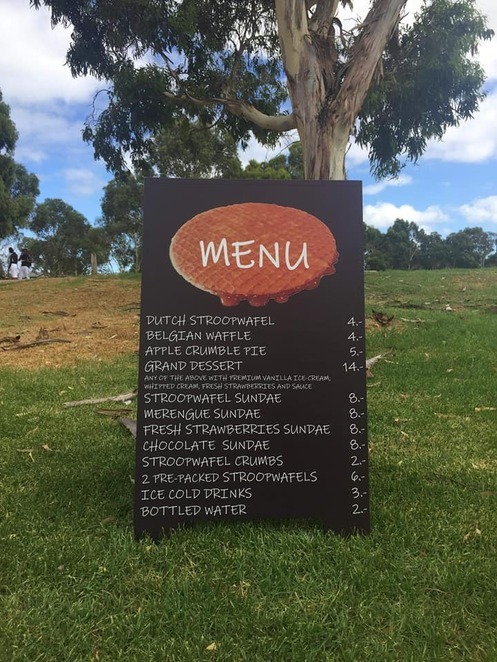 If you're looking for a way to spend the afternoon this Anzac Day, consider a drive up to the Barossa and enjoy the hospitality of the beautiful village of Greenock between midday and 5pm. Why? Live like a local!